Hi guys, I made this game for fun over the week! 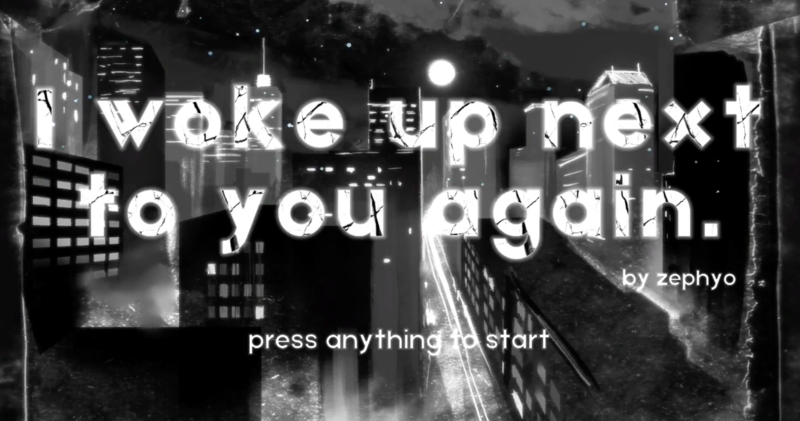 It’s a visual novel that uses toxic relationships as a metaphor for depression/addiction. I hope you have a good time with it. Thanks for reading. It seems very interesting for both art and theme. Very well done!